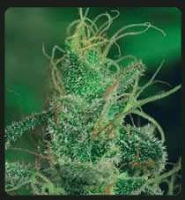 Outdoor cultivation in colder environments is no longer a problem with our Blue Nitro Haze. 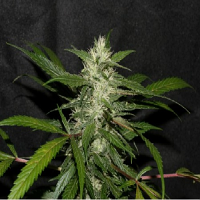 Blue Nitro Haze Feminized Cannabis Seeds by Sumo Seeds: Outdoor cultivation in colder environments is no longer a problem with our Blue Nitro Haze. She is specially created to withstand cold and rainy climates. 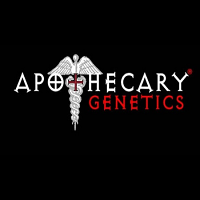 We crossed a Moroccan Sativa with an early pearl ( USA, California heritage) which resulted in the Early Moroccan and crossbred it with a hybrid of the Purple Haze ( Mexican, Columbian, Thailand and India heritage) and our Lazy Ice (Northern light x White Widow) called the Purple Ice to further develop our outdoor strains with high quality genetics. 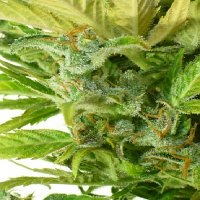 This results in a very stable and resistant outdoor cannabis plant. 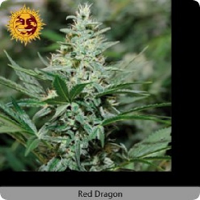 She is one of our fastest flowering haze strains hence the name nitro. With blue tones on the leafs we couldn’t give her a better name then Blue Nitro Haze. 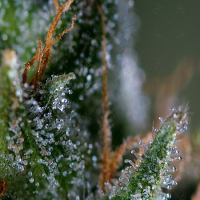 Although it’s a Sativa dominant plant, her buds are denser like indica cannabis plants. 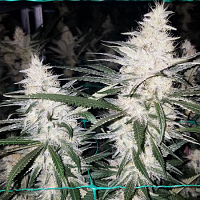 So if you always had problems with growing a pure Haze strain in colder climates, we advise to give Blue Nitro Haze a try.